Red Twigged Dogwoods are known for their colors, which are vibrant during all four seasons. Dogwoods are a popular choice for snowy climates, where they add colorful life to drab winter landscapes. Nature Hills offers Red Twigged Dogwoods in a variety of foliage colors. Some variegated colors are offered as well, such as the Ivory Halo (Cornus alba ‘Bailhalo’). Not only does the Red Twigged Dogwood provide many foliage colors, they also adorn themselves with a flush of white flowers each spring. The Red Twigged Dogwood is drought tolerant and adaptable to both cold and hot weather extremes. It is a hardy shrub, and adaptable to multiple soil types. Dogwood shrubs are easy to care for, and they adapt well to pruning. 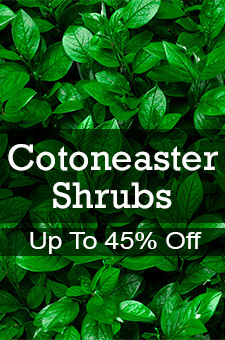 The shrubs can grow from 6 to 9 feet, but can be trimmed into a more structured hedge. Red Twigged Dogwood plants are used as plants as specimens, privacy screens, in borders, or as a smaller hedge. It looks great planted alone, but is more dramatic when you plant several plants in a group. Either way, the Red Twigged Dogwood is a beautiful addition to any garden.